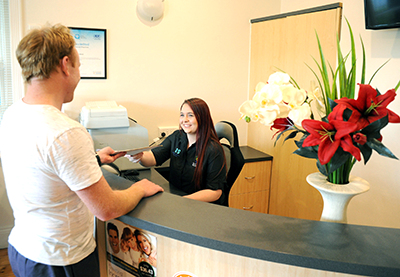 St Clair Dental is in Woodville, located inside of a gorgeous, century-old house. When you walk in, you’ll enjoy our warm, friendly atmosphere complete with comfortable chairs and magnificent high ceilings. We look forward to welcoming you! We encourage you to ask questions so that all your concerns are addressed. 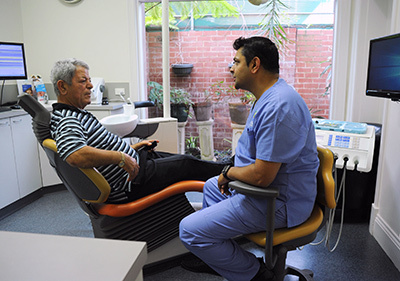 If you feel anxiety about any part of your dental visit, please let us know so that we can discuss it. 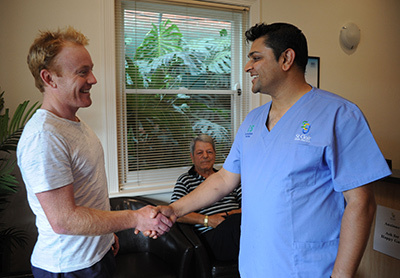 If you require further treatment, we’ll discuss all options and what you can expect from each. 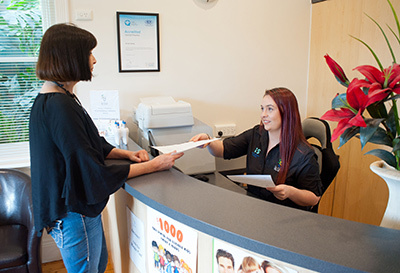 We’ll present our findings and recommendations to you so that you can make the best decision for yourself. 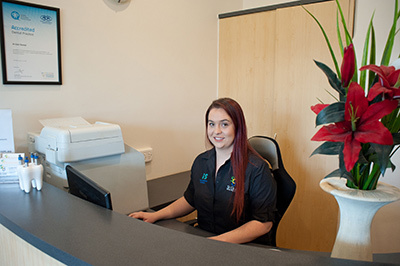 If you’d like, you can book in for a teeth cleaning at the time of your first appointment. 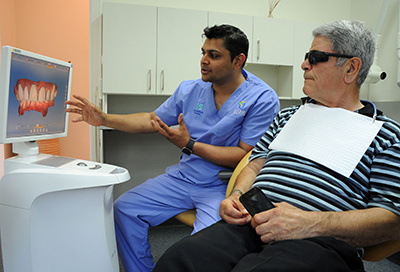 This process includes the removal of tartar deposits around teeth and gums and a polish of your teeth so that they’re smooth and bacteria can’t attach as easily. 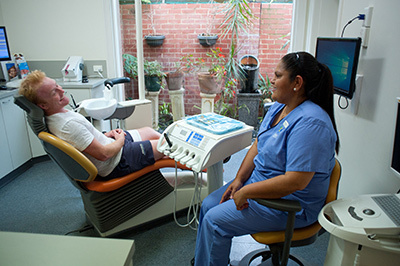 We recommend that you have dental checks every six months to prevent disease and the impact your oral health can have on conditions such as diabetes, cardiovascular disease, hepatitis, respiratory issues, rheumatoid arthritis and osteoporosis. If you do have one of these illnesses, we may recommend more frequent visits to proactively manage your wellbeing. Schedule your appointment by phone or email today! Same-day and Saturday hours are available.